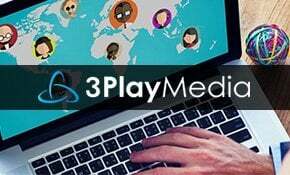 3 Media Web helps businesses grow online. Here’s a sample of our recent projects, from website redesigns to integrated digital marketing campaigns. How we helped a leading international provider of advanced metal-cutting solutions improve their online image and customer solutions with a new multilingual international product catalog and website. How we helped a financial management firm better target desired customers and uniquely define the brand and its unique service offerings. 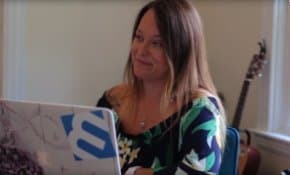 How we helped an innovative San Francisco tech company build and launch a new website design that required an accelerated timeline. How we helped a tourism association promote the region with an updated brand and modern website. How we helped a Mass-based manufacturer better use technology to serve their global customer base. How we helped a local manufacturer improve online sales with a unique custom e-commerce website. Need Help with a Website Makeover or Digital Marketing Campaign? We Can Help.